bicycle birthday | Home of the Crofton Bike Doctor Blog! Certainly on the short list of famous people who had ties to cycling and the cycling industry are the Wright brothers. 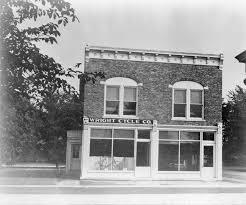 They bought their first bicycles in 1892 and in 1893 they started a repair and rental business in Dayton, Ohio. 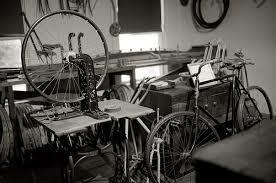 Expansion was next for the brothers as they started manufacturing their own line of bicycles. It is here where they started creating and building their flying machines. Ultimately using this knowledge and experience in their design and construction of the airplane. • The central importance of balance and control. • The need for strong but lightweight structures. • The chain-and-sprocket transmission system for propulsion. The Wright Brothers journey is truly fascinating and the bicycle played a major role in their lives. Obviously there is a ton of material about them so I won’t go on but I do highly recommend David McCullough book “The Wright Brothers” if you want to dig deeper into their story. Also the Air and Space Museum has some great information that can be found from the link above. The Bicycle Turns 200 this Month! Our customers celebrate the bicycle every day and so do we. For the month of June we’ll be celebrating the bicycle a little more than normal. 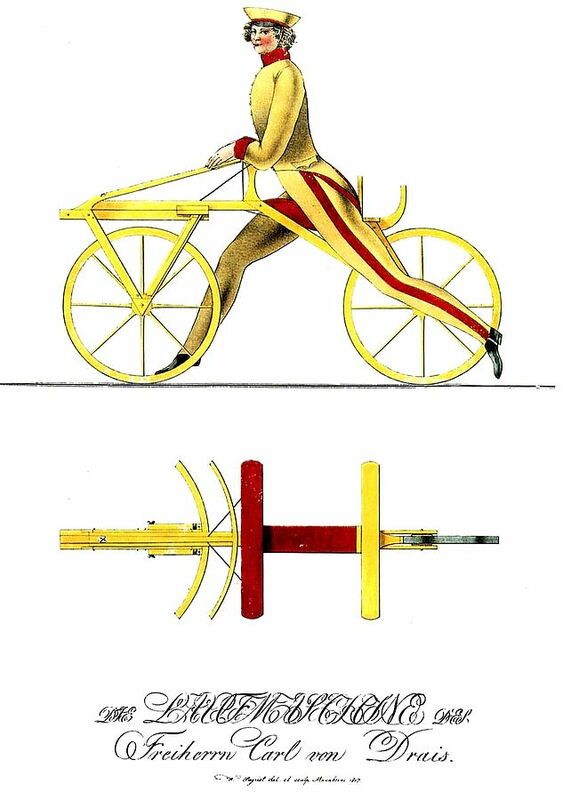 This month is extra special this year, June 12th is the 200th Anniversary of the first bicycle ride. During June we will be sharing fun facts and such about the bicycle. It is our hope that you enjoy them and maybe share them with your friends. Riding bikes is super fun and so is talking about them. Bicycles were introduced in the 19th century in Europe and as of 2003, more than 1 billion have been produced worldwide, twice as many as the number of automobiles that have been produced. They are the principal means of transportation in many regions. They also provide a popular form of recreation, and have been adapted for use as children’s toys, general fitness, military and police applications, courier services, bicycle racing and bicycle stunts. The bicycle sure has come a long way hasn’t it!